Over the past several years, Samsung has gradually risen to become one of the top ten most valuable brands, and one of the top dogs in the mobile realm. 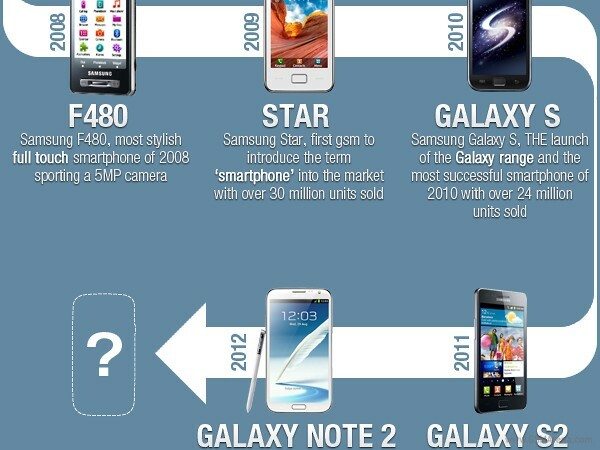 To get a taste of how exactly they accomplished this, dutch site typhone.nl has created a nifty new infographic of Samsung’s evolution. Thanks, arturo, for sending this in!